The desire for fame and success is barbed. It is lined with hecklers and gropers. It's lined less so with backers and those rooting for all of those dreams that someone has to come true. Depending on how it's applied, or how it's interpreted, ambition can come off as a real put-on. We -- as animals more than humans -- sure are quick to quash ambition if it looks and feels too strong, or if we don't have any or enough of it in our own body to do anything with. Chanel West Coast is one of those ambitious people who seems to have a lot of people rooting for her and a lot of people rooting against her. I booked this session without knowing a thing about her celebrity. I listened to her music. That's all. I didn't know she is frequently on television. The music was it and if you listen to what she sings and raps about, it's obvious that she's more than her celebrity and what she really cares about is something much more universal, even though her version of the story rounds up to a blown out version of brights lights, big city, big money and hot bodies. 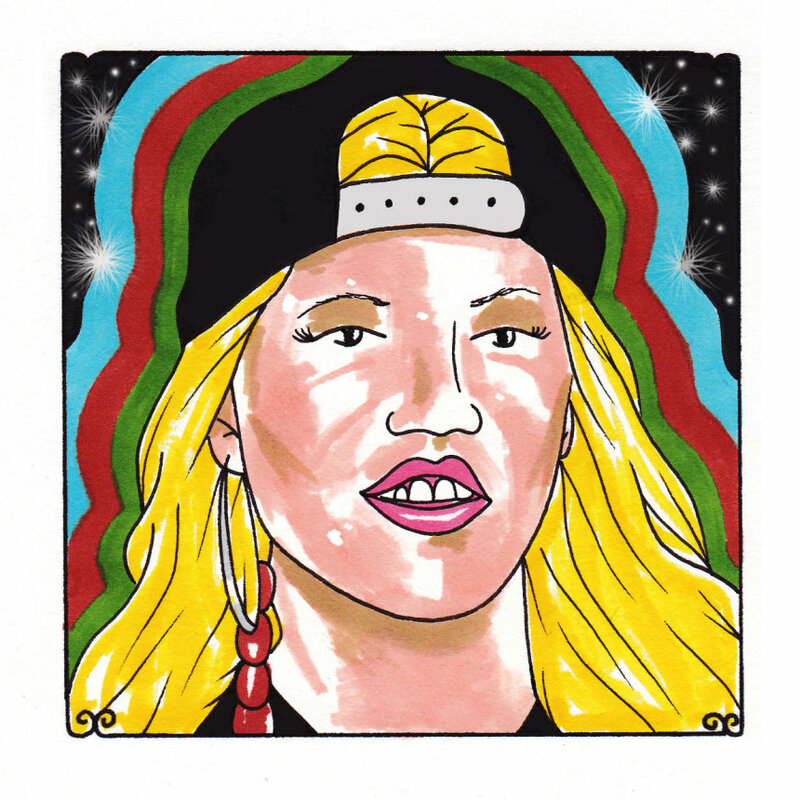 It's the package, but Chanel West Coast's words tell of the life that she sees, or the one that she envisions, and it sounds like it's more about self worth and taking care of her friends and family. It's about squeezing the most out of life and while that could be a bunch of free drinks and clothes, it has more to do with happiness. The path to validation is made interesting and often perilous, depending on who you surround yourself with to take along for the ride, but it seems that it works best when it's the path you choose, rather than one chosen for you.